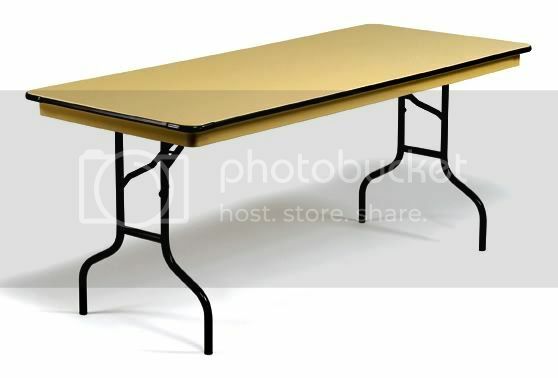 Arizona Event Rentals supplies a select variety of table rentals including round, banquet, and cocktail. Please scroll through to view all. We offer set up and breakdown services for our table rentals at an additional cost. Call us today for any questions you may have. 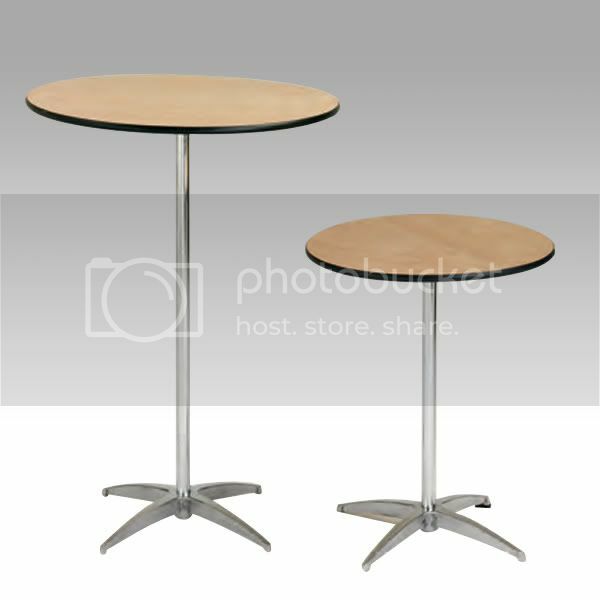 Round Table Rentals are the most common and most popular table type that is rented by Arizona Event Rentals. They are ideal for creating are more traditional and intimate feel by bringing all of your guests closer together and accommodating them in the best way possible. These tables are ideally used for weddings, back yard parties, corporate events and pretty much anything else. These tables are typically draped with a table linen of your choice. Choose from our tasteful color selection of table linens. 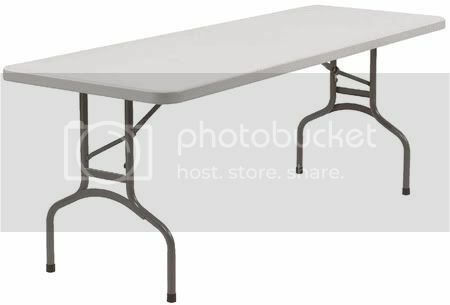 Banquet Table Rentals are ideal for backyard parties and areas with less space to work with. These are rectangular shaped and come in sizes of both 6′ and 8′ in length. Arizona Event Rentals will do our best to provide you with the best possible pricing. We offer discounts in large quantity orders. Whether you are looking to rent a few tables for a small dinner party or a large quantity for a an event you are hosting, Arizona Event Rentals can take care of you! We want to be your supplier for all of your wedding rental needs! Service Provided for Peoria, Scottsdale, Cave Creek Phoenix and Glendale Arizona.